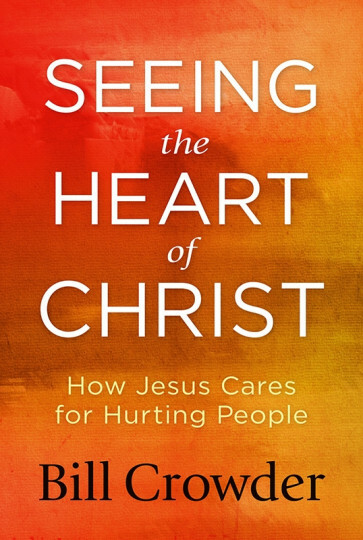 Christ's heart for hurting people is a reflection of the heart of the Father. The man was desperate. Leprosy had ravaged his body, and isolation had destroyed his self-worth. The one thing he had was a measure of faith that Jesus could make him clean. Surrounding people gave the leper plenty of space as he inched his way to the Healer, and Jesus had compassion on the man—healing his body and spirit with a touch and a few words. The leper was just one of society’s outcasts, deeply hurting people whom Jesus loved through His actions. The Gospels give us story after story of Jesus’s dealings with people whose needs were so great that their outlook seemed hopeless. But Christ offered them hope, healing, and forgiveness for their wounded souls. Encounter our compassionate Lord through these twelve Gospel stories that show how He met each person’s unique need. 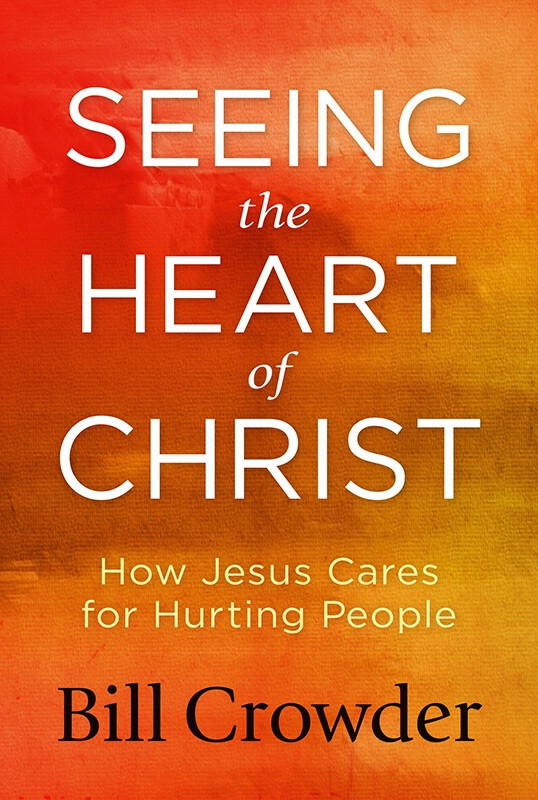 Seeing the Heart of Christ provides a rich view of our Savior’s love, and our great need for Him. By observing His perfect example, we can be comforted by His mercy—and, in turn, comfort others.